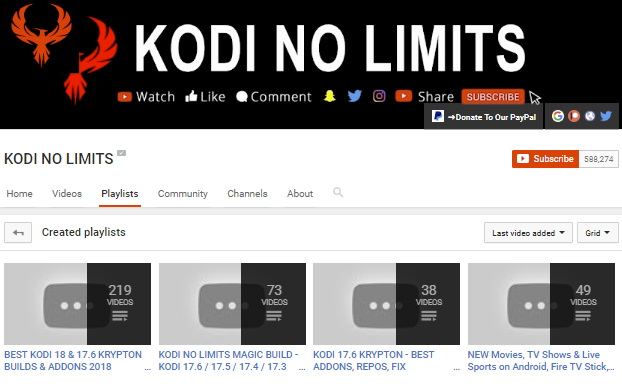 The popular 'Kodi No Limits' channel, filled with hundreds of 'educational' videos about Kodi, was removed by YouTube recently. The video streaming service states that it received multiple third-party claims of copyright infringement, likely for videos that promoted third-party 'piracy' tools. While all videos and more than 600,000 subscribers are gone, Kodi No Limits is not backing down. YouTube has opened the door for millions of people to share knowledge and information with the rest of the world. This is also true for piracy-related topics. While YouTube itself doesn’t allow users to post copyright-infringing movies or TV-shows, there are many videos on the platform that demonstrate how to get this content elsewhere. A lot of these ‘tutorials’ center around Kodi media player. While Kodi itself is perfectly legal, there are numerous third-party add-ons that turn it into a piracy platform. To achieve this, there are dozens of high profile YouTubers who are willing to offer a helping hand. A search for “Kodi addon guide” on YouTube reveals a treasure trove of options. Many of these feature Kodi addons that clearly display pirated movies while showing users how to access them. This has been going on for years, but there are more and more reports of videos and YouTube accounts being flagged. Several Kodi-piracy related YouTubers have lost their videos or have found themselves demonetized. This is also what happened to “Kodi No Limits” a few days ago. The popular channel with over 600,000 subscribers was removed by YouTube following multiple takedown requests from copyright holders. “This account has been terminated because we received multiple third-party claims of copyright infringement regarding material the user posted,” a message on the channel reads now. It’s unknown which videos were found to be infringing. As far as we know, the account didn’t post any pirated videos or TV-shows, so we assume that copyright holders reported several ‘tutorials’ as copyright infringement. The Kodi No Limits website remains online. It still features several Kodi-related guides, including how to install the “No Limits Magic” build. 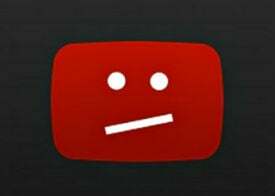 However, none of the embedded videos are showing up as they still point to the terminated YouTube account. There is a chance that these may be updated in due course though. While losing 600,000 subscribers is a severe blow, Kodi No Limits is not backing down. Its Twitter account and other social media are still active, including Instagram where the channel shutdown was confirmed. 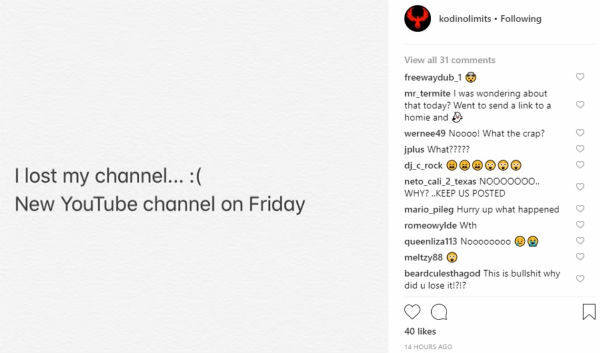 The message also teased a new channel. And indeed, recent posts on social media now link to new video content which appears on a newly registered ‘No Limits’ YouTube account. The question remains how long that will stay up of course. YouTuber Doc Squiffy rightfully points out that many others who operate in the same niche have had videos taken down or entire channels demonetized by YouTube recently. That also brings us back to an article we wrote a few months ago. This suggested that YouTube won’t put up with blatant piracy tutorials forever. This appears to be the case indeed, especially when copyright holders are actively targeting them with takedown requests. TorrentFreak reached out to “Kodi No Limits” via an associated contact address, but at the time of writing we haven’t heard back. Update: The new channel is gone too….